Excellent Edenvale Business Park location, Office and flex area condo,22 foot ceiling, roll up door, 30% office, 70% flex area, heating and a/c available. 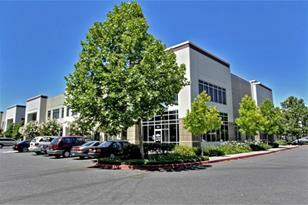 minutes to San Jose International, easy access to highway 101 and 85. Perfect for owner -user. Yard Description: 9540 Sq. 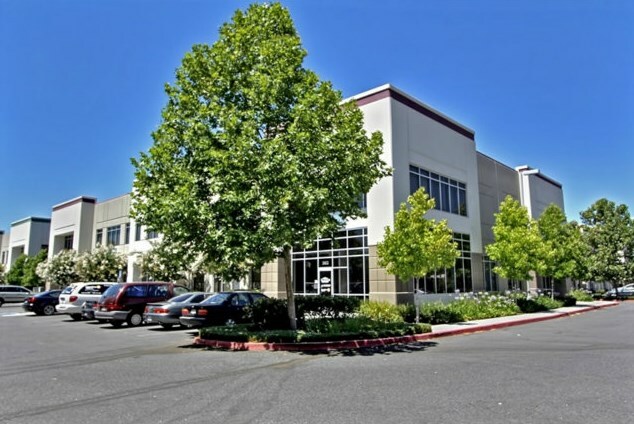 Ft.
339 Piercy Rd, San Jose, CA 95138 (MLS# 81437698) is a Commercial property that was sold at $753,000 on February 25, 2015. Want to learn more about 339 Piercy Rd? 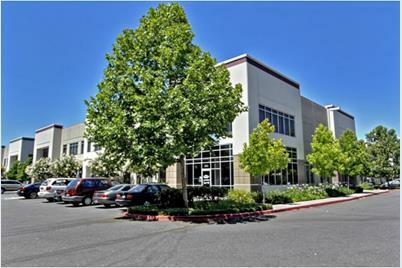 Do you have questions about finding other Commercial real estate for sale in San Jose? You can browse all San Jose real estate or contact a Coldwell Banker agent to request more information.